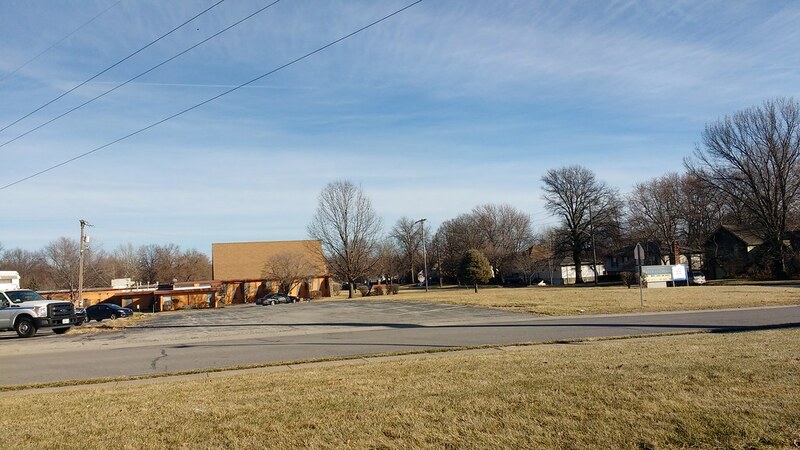 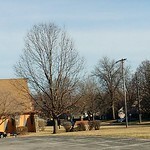 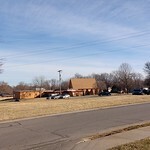 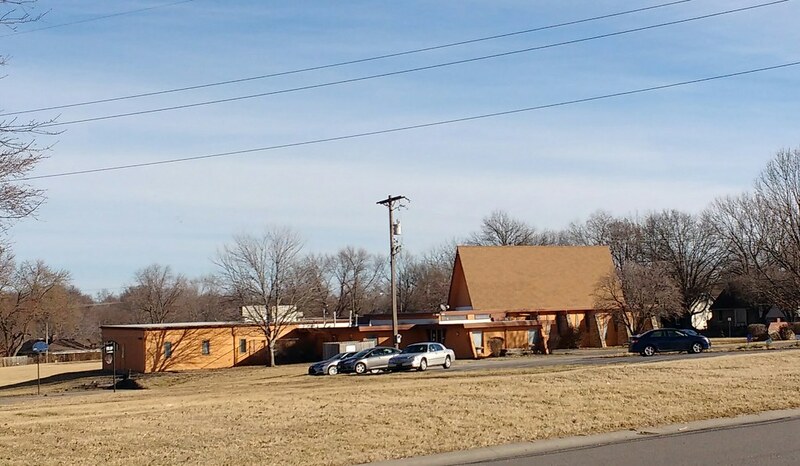 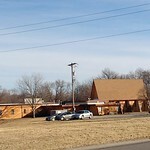 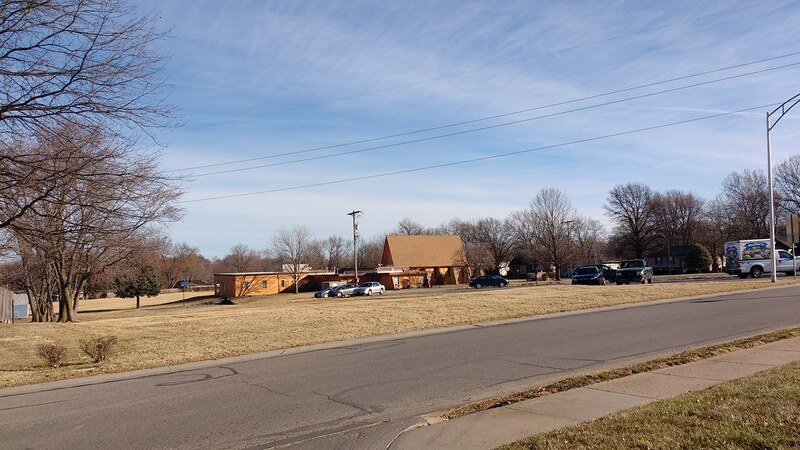 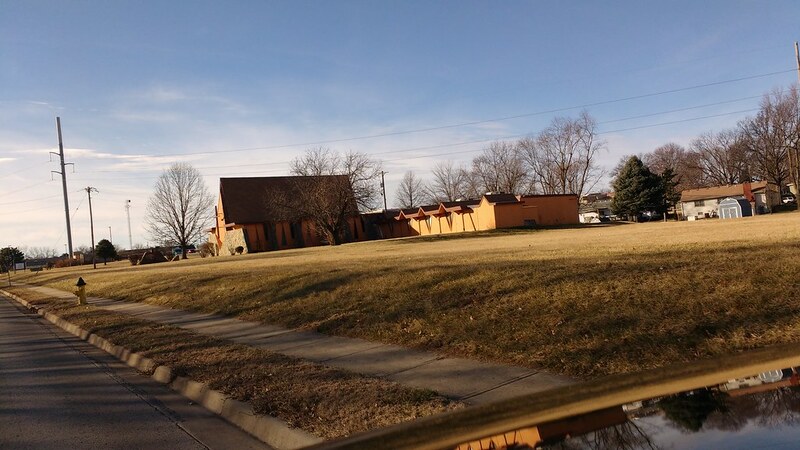 Photos of Johnson County Church of Christ in Shawnee, Kansas. 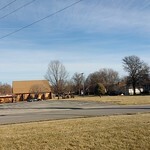 If you're looking to build a website for your church, let us know. 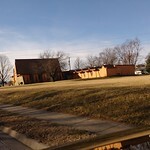 We also take professional photos, write content, and work with churches on marketing.